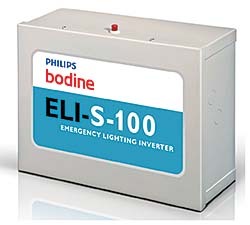 The Bodine ELI-S-100 converts one or more fluorescent or LED fixtures into code-compliant emergency-lighting sources. 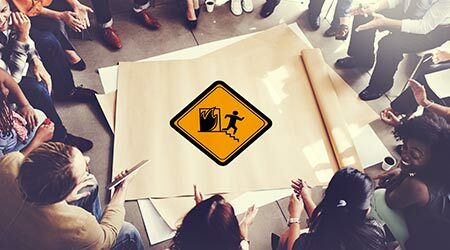 The inverter senses the loss of normal power and immediately begins supplying emergency power to the connected lighting load. The unit provides emergency output power up to 100 watts and supports the lighting load for a minimum of 90 minutes. The unit offers dimming capability and sinusoidal output for LED applications.